Being almost 1.5m from the ground allows a height advantage for performers to be seen quite readily by any crowd, even by those at ground level. Performers can also appreciate the benefit of having large wing space on both sides of the stage while awaiting their entrance. 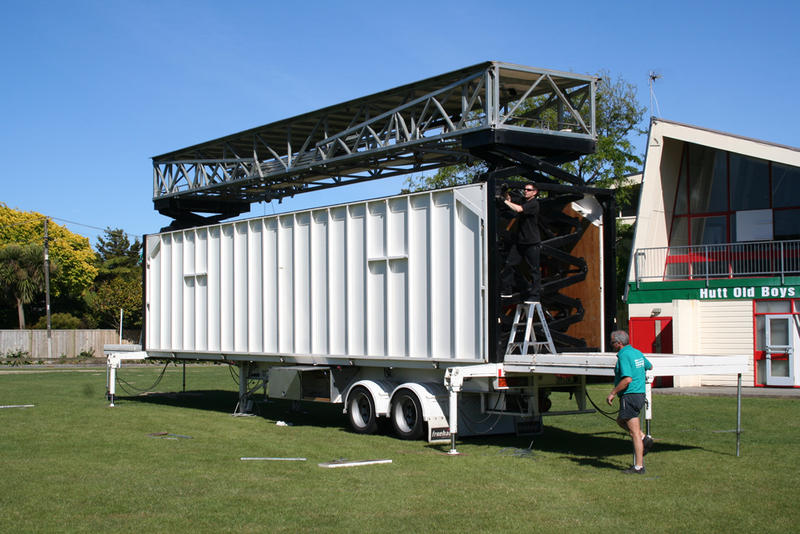 The 7m stage height allows sufficient space and 1,500kg capacity to hang a full lighting rig. 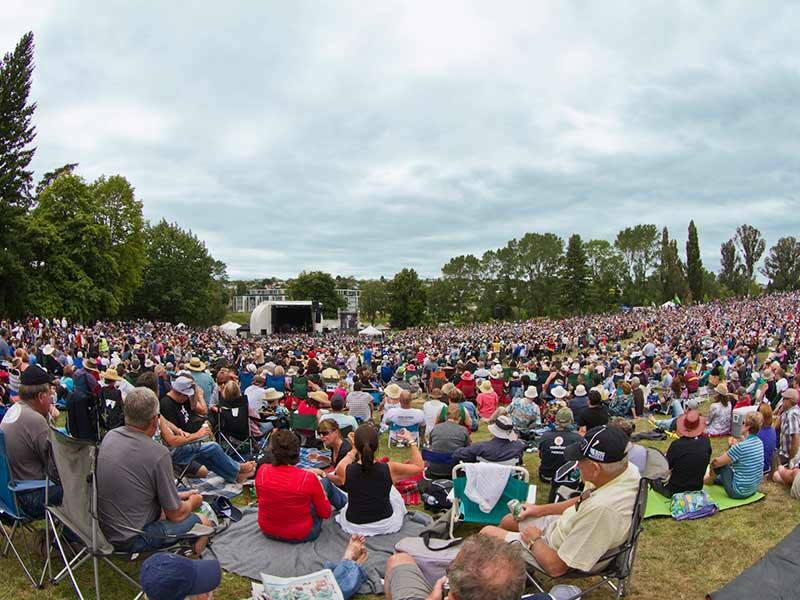 The mobile stage is used widely throughout the North Island of New Zealand at community events, concerts and festivals.